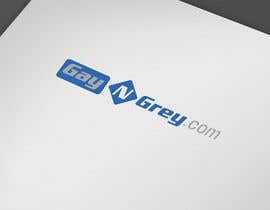 Create a logo using the [login to view URL] URL. 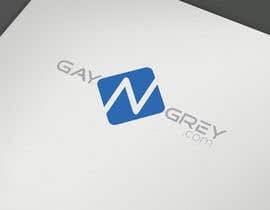 This is going to take some creativity as the URL needs to read more like Gay N [login to view URL]; the N is the tricky part. 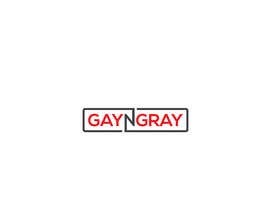 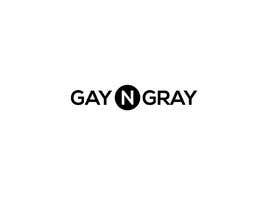 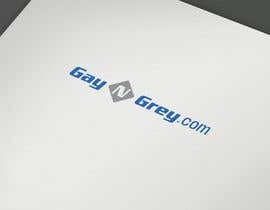 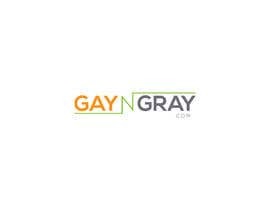 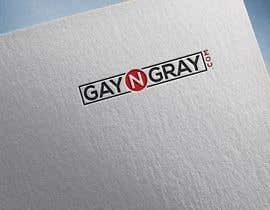 This is a Health Insurance website targeting age 64+ Gay people, hence Gay n Gray. 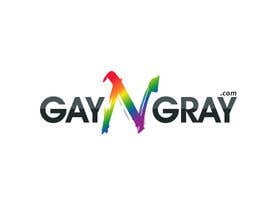 I am just as interested in logos that do not use the rainbow colors. 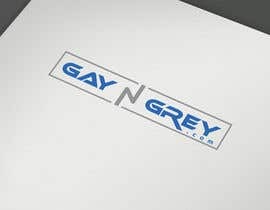 I will be willing to give feedback on this project.